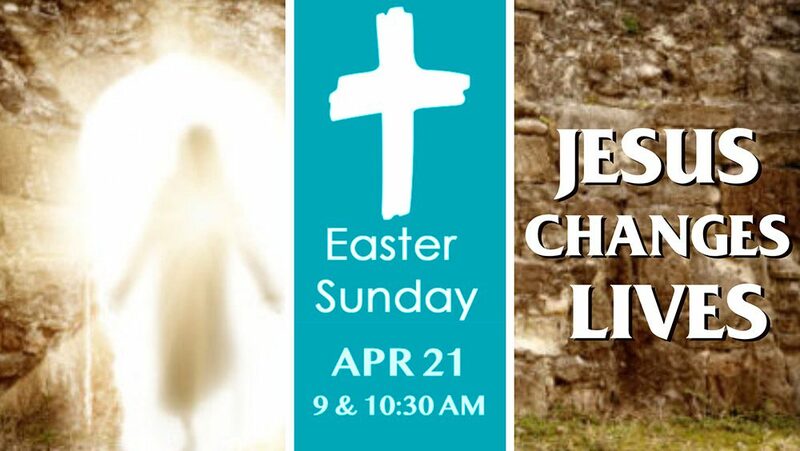 Come As You Are and Celebrate Easter With Us! Worship services are held at 9:00 am & 10:30 am. There’s no better time to learn the truth about God’s amazing love for you that on the day His Son rose from the grave. You’ll see how Jesus is life-changing! Following the 10:30 service, join us on the front lawn for an Easter Egg Hunt or in the Cafe for our Annual Easter Fellowship. We may not be the first site you’ve checked out, but the fact that you’re here might mean you’re still searching. If you’re looking for a church that welcomes you wherever you are in your faith walk, you’ve found it. Coming back or visiting a church for the first time? No problem. NewLife attenders walk in similar shoes. We know what it’s like to start over or begin a new journey toward a loving God. Enjoy a cup of coffee while learning about God in a relaxed atmosphere. Hear God’s Word and lift up your voice in song as our praise band plays contemporary music heard on Christian radio stations. For young children, we provide a fully staffed nursery and a Kids Church program, both during our 10:30 service. 11:45 to 12:30 – Fellowship in the Café with coffee, tea, lemonade, homemade cookies, and various snacks. 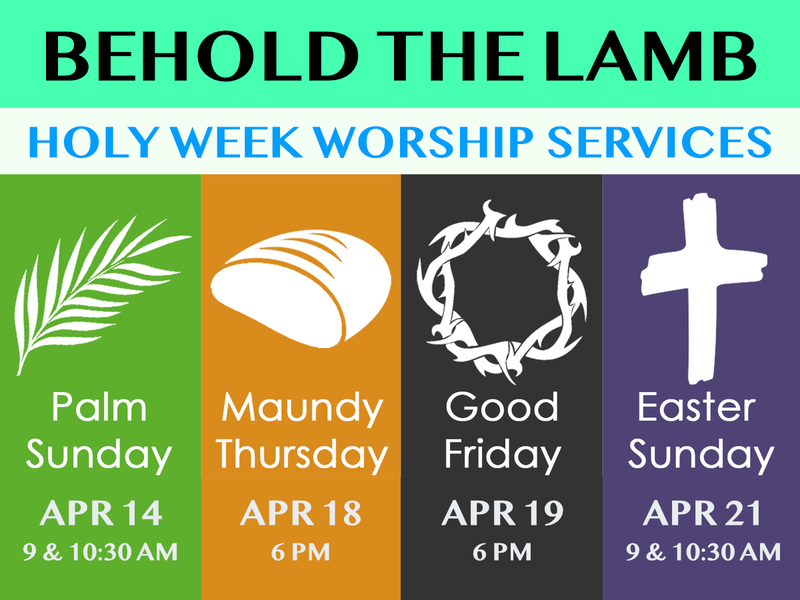 Holy Week is a special time at NewLife. Join us for these services and hear how Christ’s victory over sin and death is life-changing. Additional details can be found in our “Events” tab.